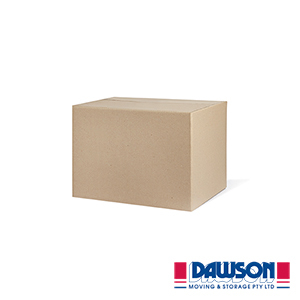 This box from Dawson’s is specifically designed for storing books, crockery and other fragile or non-fragile items. 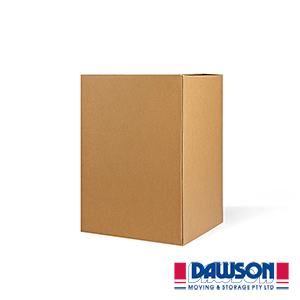 This box can also be used for packing wine bottles that have been wrapped adequately. A Polystyrene Wine insert can be utilised with wine bottles. 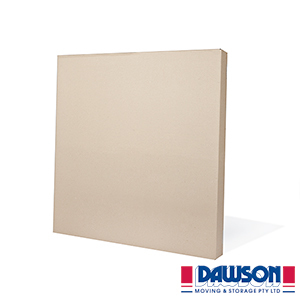 Very durable product for storing books, crockery or bottles for moving. Highly recommend.